Steve Freeman and I are giving a presentation at QCon this Friday. In the schedule we're listed as presenting "Mock Roles, Not Objects", which we've presented several times before. This time we are going to focus more on how to use TDD with Mock Objects to guide the design of object oriented software. We call this "Listening to the Tests". Other people talk about "Test Smells". 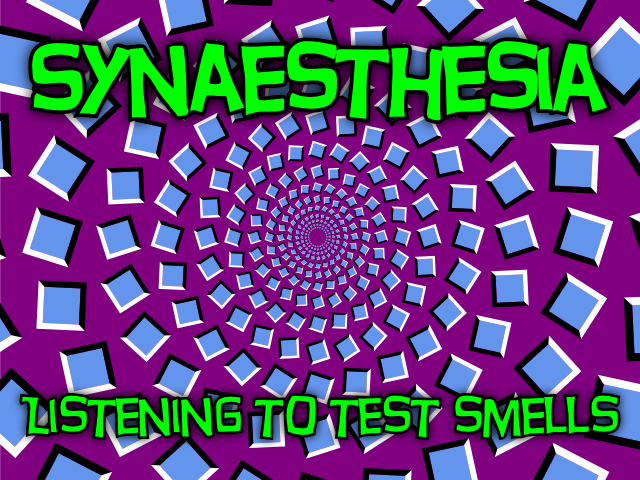 Taking the mixed metaphors to heart we've retitled our talk "Synaesthesia: Listening to Test Smells". Copyright © 2007 Nat Pryce. Posted 2007-03-12. Share it.